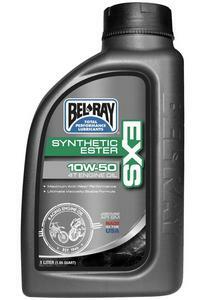 Bel-Ray 99160-B1LW EXS Synthetic Ester 4T Engine Oil - 10W50 - 1L. 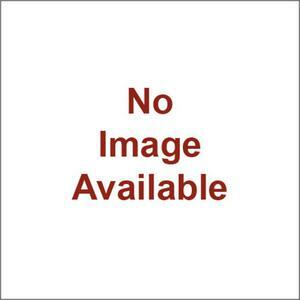 Motorex 102290/153388 Racing Pro 4T Oil - 5W30 - 1L. 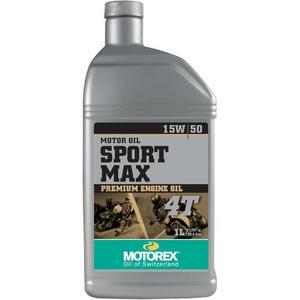 Semi-synthetic extreme high-performance engine oil for Off-Road 4-stroke motorcycles.. 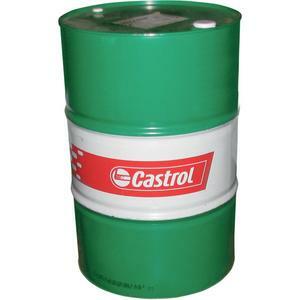 Provides ultimate clutch protection.. Reduces coefficient of friction.. Enhances performance..
Petroleum-based formula. Reduced oil consumption. Long change intervals. For air-cooled/liquied cooled 4T engines with wet clutches. 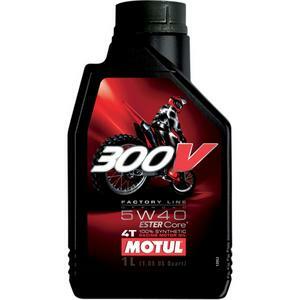 Motul 104112 300V Synthetic Motor Oil - 5W40 - 1L. 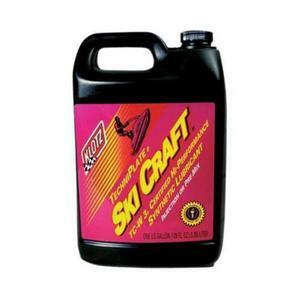 Klotz Oil KL-306 Ski Craft BIA Oil - 32oz. Developed specifically for watercraft. Faster starts, improved throttle response and all-around performance. Reduced smoking, carbon deposits and fouling. BIA TC-W3 rated. 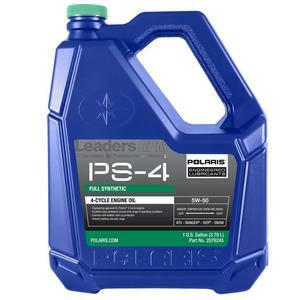 Silkolene 80069000478 Pro-4 Plus 4T Oil - 5W40 - 1L. VP Racing Fuels VP7160503 S4 1000 Full-Synthetic Street Engine Oil - 10W50 - 1L. 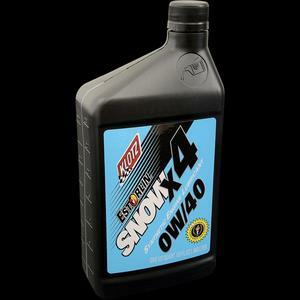 Klotz Oil KE840 Snow X4 Estorlin Synthetic Lubricant - 0W40 - 1qt. 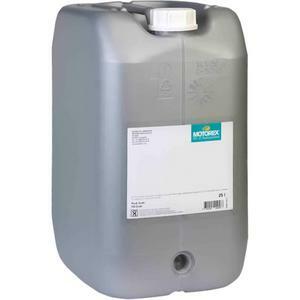 Motorex 108191 Cross Power 2T Oil - 25L. 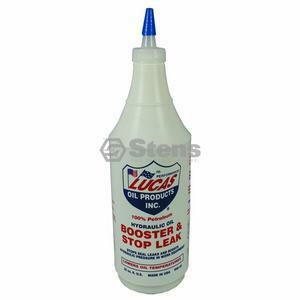 Formulated for high RPM air and water cooled 2-cycle racing engines. High RPM protection with reduced wear. Non-polluting smokeless formula. Red Line 11704 Motorcycle Oil - 10W60 - 1qt. 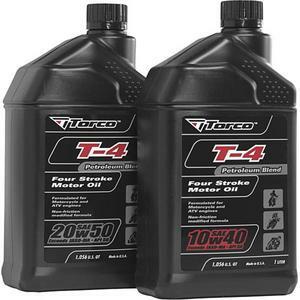 Torco International Corp T612050CE T4 Petroleum Motorcycle Oil - 20W50 - 1L. 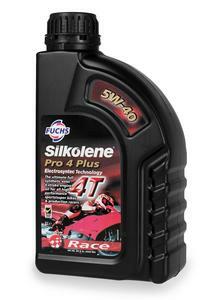 Specially formulated for high-performance 4-cycle motorcycles, which place exceptional demands on motor oils. 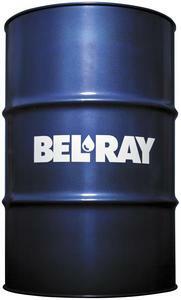 Provides greater lubrication at higher RPMs and at high operating temperatures. Resists shearing action of the transmission. 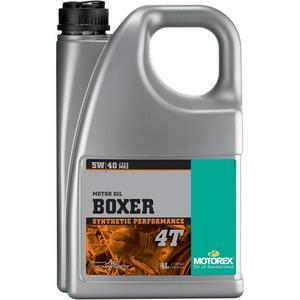 Motorex 113232 Boxer 4T Oil - 5W40 - 4L. 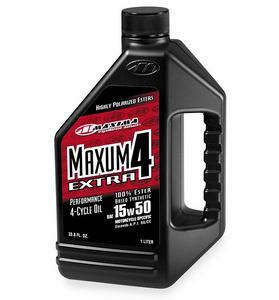 Maxima 30-30901 Maxum4 Extra Oil - 10W60 - 1L. 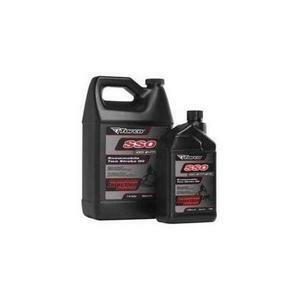 VP Racing Fuels VP7110404 S4 250 Mineral Street Engine Oil - 10W40 - 4L. VP Racing Fuels VP7160404 S4 1000 Full-Synthetic Street Engine Oil - 10W40 - 4L.